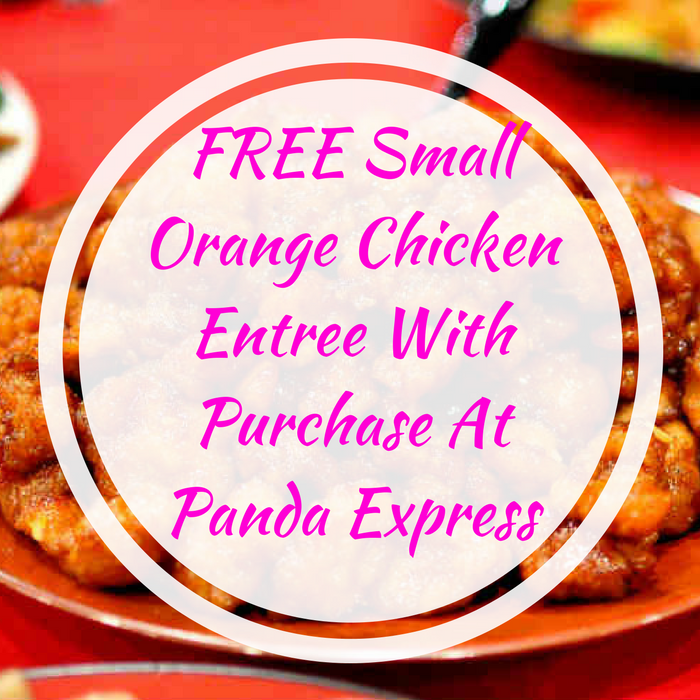 FREE Small Orange Chicken Entree With Purchase At Panda Express! You are here: Home / FREEbies / FREE Small Orange Chicken Entree With Purchase At Panda Express! For a limited time only! Panda Express is offering a FREE Small Orange Chicken Entree with ANY online purchase – no minimum required! All you need to do is just select location, time/date, add item/s to your cart and apply promo code 1PANDAFAM at checkout. Please note that the limit is one coupon per person. Yum!